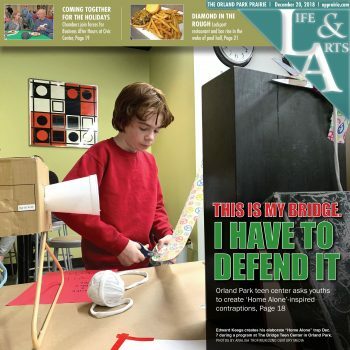 https://www.legendarybaking.co...The Bridge's highly-anticipated Open House and New Student Orientation is scheduled for Saturday, June 1, 2019. This is the perfect event for parents of incoming 7th graders to attend to "get to know" The Bridge Teen Center. 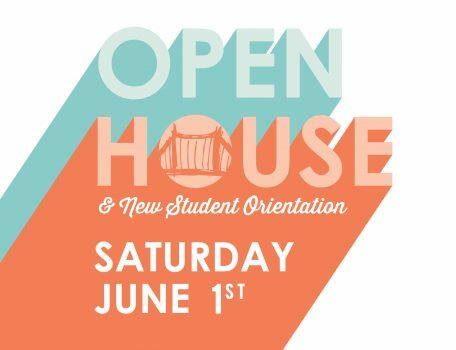 The New Student Orientation will be held from 10:00am to 11:00am, with an Open House to follow from 11:00am to 1:00pm. 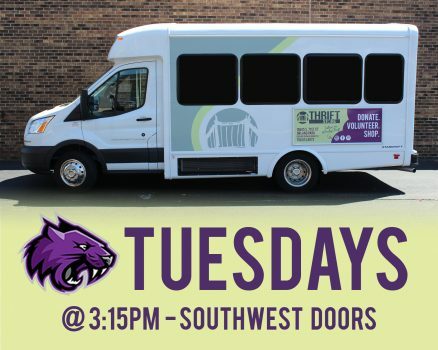 Advance sign-up is strongly suggested for the Orientation, but anyone can drop by during Open House hours. Sign up and reserve your spot by calling 708.532.0500 or send an email to info@thebridgeteencenter.org. The Bridge Teen Center and The Bridge Thrift Store are pleased to announce that the "Drive Out Bullying" initiative will be held again this October in honor of National Bullying Prevention Awareness Month. Whether sponsoring, volunteering, donating goods, or shopping, there are multiple ways for you, your family or your business to support this important campaign. 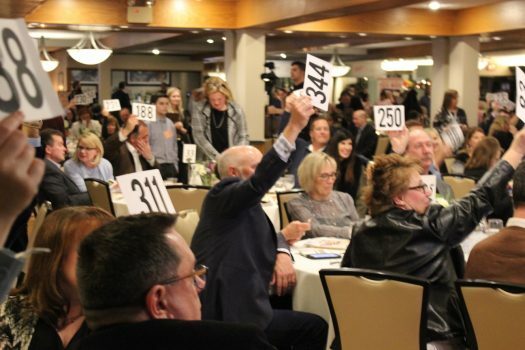 This year's Chefs' Auction at Silver Lake Country Club was a huge success, raising $207,913 in support of The Bridge Teen Center's free programs. More than 420 individuals participated in the event both online and in-person. Read more here! Join The Bridge Teen Center as the community comes together to make a difference in the month of April. Give back locally by serving as a group at The Bridge Thrift Store.